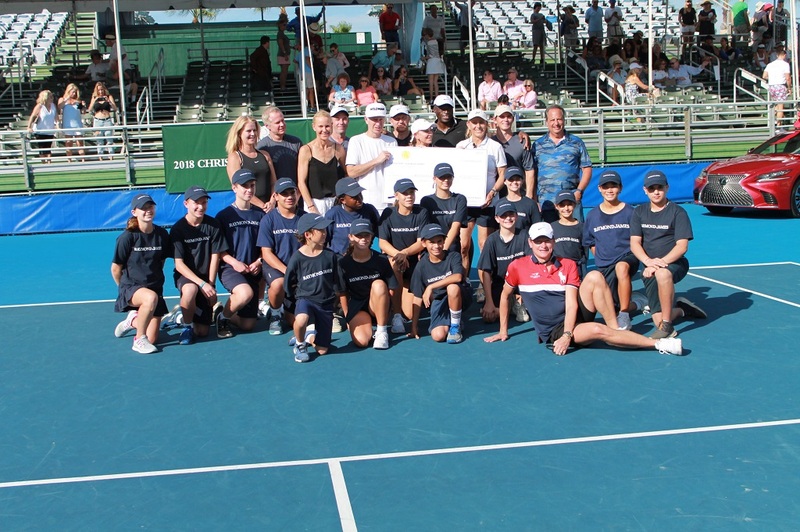 Over the course of nearly the past 30 years, Chris Evert has been raising money for at-risk youth with programs like An Ounce of Prevention and Palm Beach County Drug Abuse Foundation. 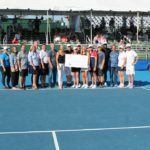 With the support of steadfast sponsors, volunteers, staff and the assortment of VIP personalities, more than $24 million dollars have been raised. 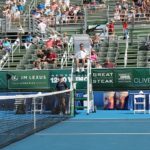 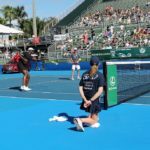 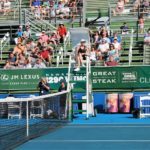 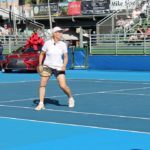 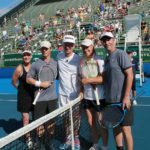 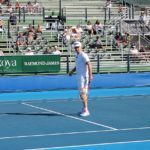 This past weekend marked the 29th annual Chris Evert Pro-Celebrity Tennis Classic, one of South Florida’s longest-running charity events. 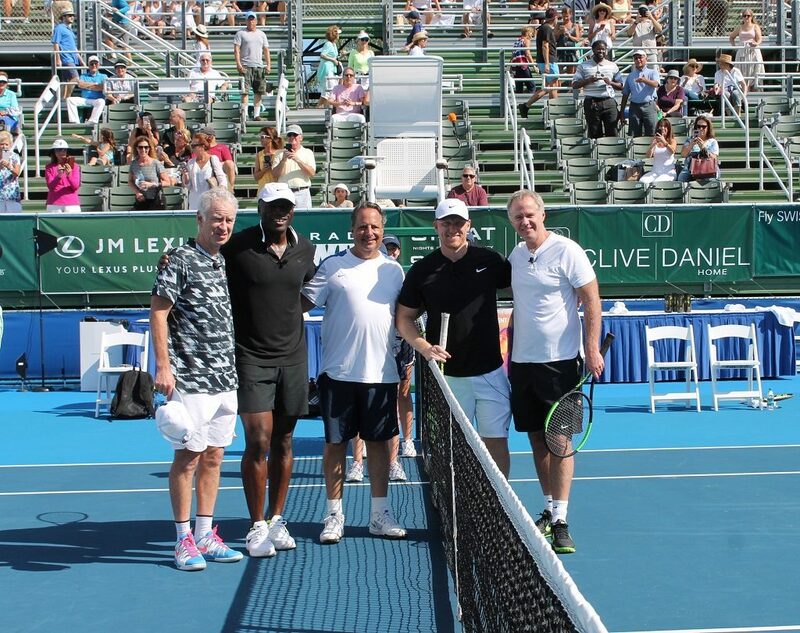 It was held at the Boca Raton Resort and Club in Delray Beach, Florida. 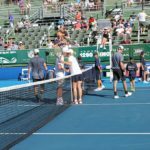 This 3-day event included both pro vs. amateur tennis matches and pro vs. celebrity matches. 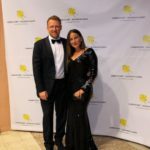 The evening ended with a charity gala ball hosted by ESPN Sports Center Co-Anchor Chris McKendry and featured a musical performance by popular American rock band Blood, Sweat & Tears notorious for their hit “Spinning Wheel”. 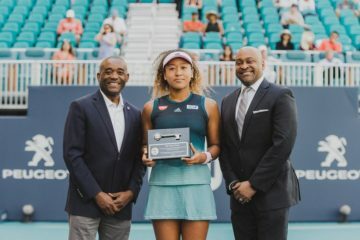 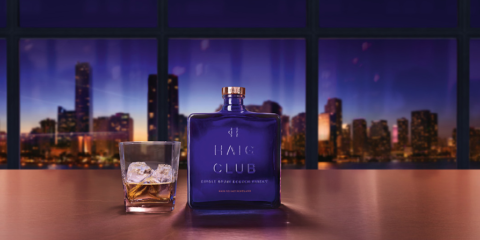 This year’s event raised a $400 thousand dollars and with the organization “An Ounce of Prevention” graciously offering to match the proceeds raised, $800 thousand dollars was donated to at-risk children in South Florida. 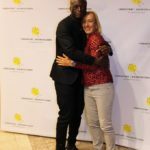 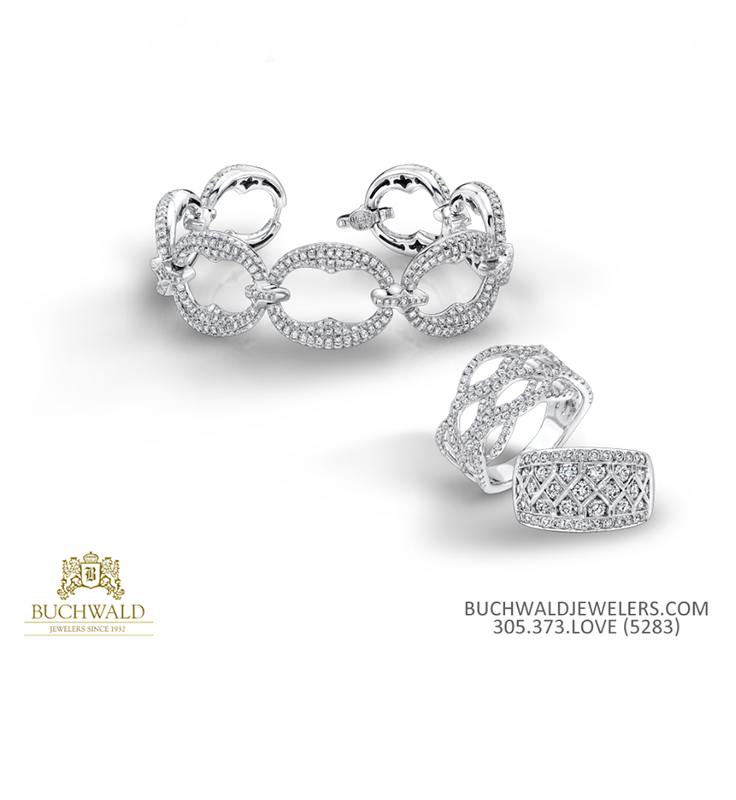 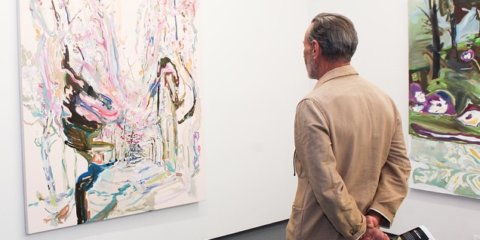 It is because of charitable events such as this, allow for today’s youth who would otherwise be unable, the opportunities to become successful members of society.